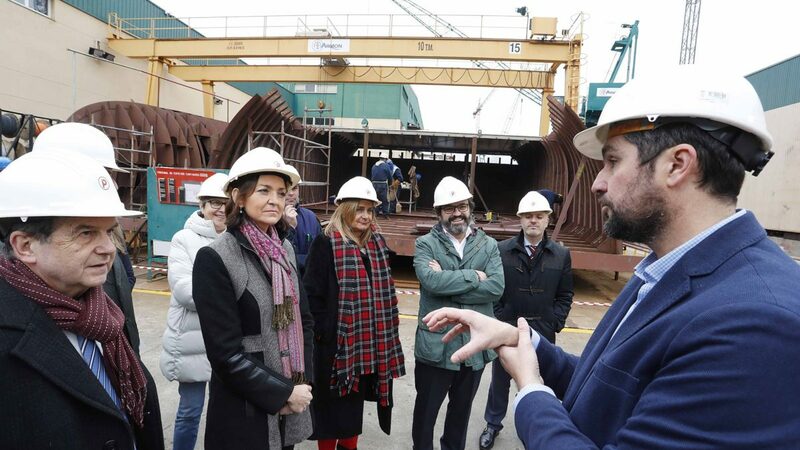 Vigo, 4 February 2019.- The Minister of Industry, Trade and Tourism, Ms. Reyes Maroto, has visited this morning the facilities of the shipyard Astillero Armón in Vigo, to see the progress in the building of 7 fishing units with which the Nueva Pescanova Group will renew part of its fleet of 72 fishing vessels deployed in the Southern Hemisphere. Maroto boarded the first of the three 50 meter wetfish trawlers under construction, this vessel that will be devoted to hake fishing in Namibia is expected to be delivered this Summer. 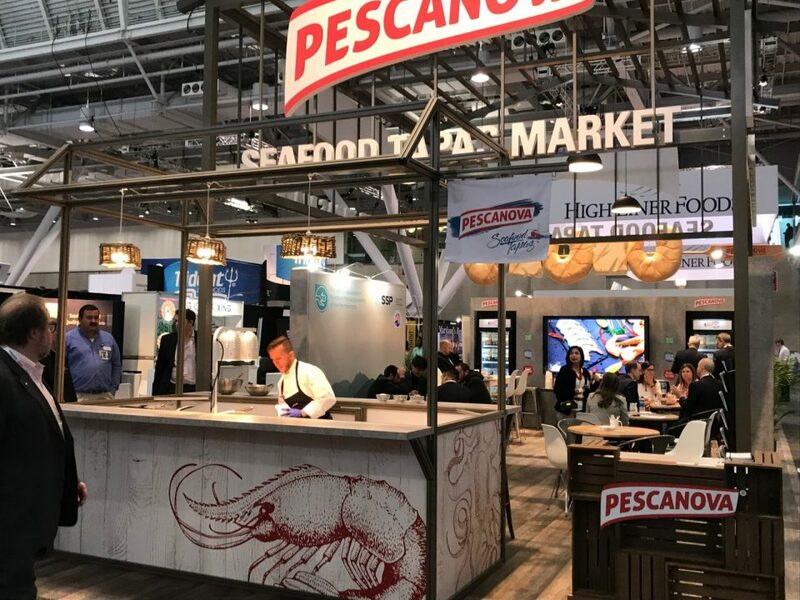 She also examined the progress in the building of one of the four 32 meter freezer trawlers to be devoted to prawn fishing for Pescamar, the Group’s subsidiary in Mozambique. All of the new fishing units will be equipped with highly efficient engines; an improved processing deck to make of the most in terms of yield and quality of the products processed on board; and their accommodation will provide greater comfort, by improving the quality of life and working conditions of their crews. 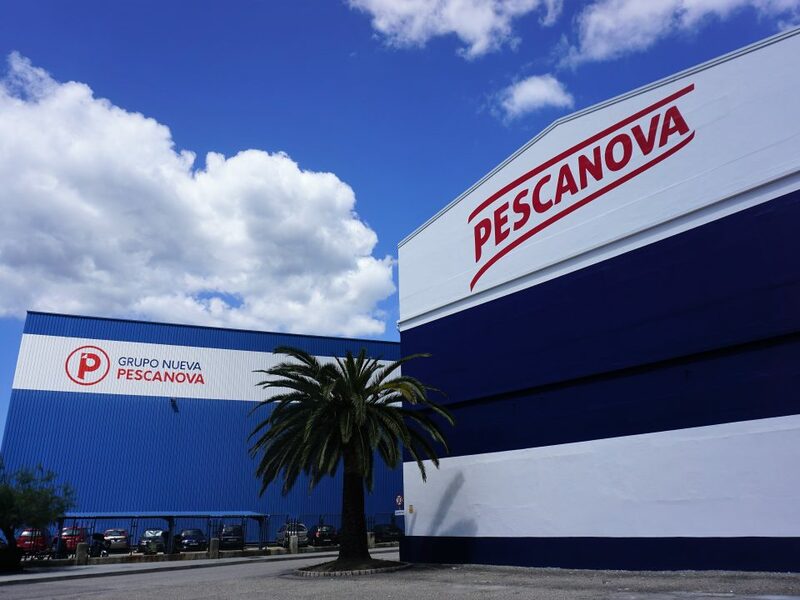 In the 1960’s Pescanova was the pioneering company with the incorporation of freezing techniques on board, revolutionizing the fishing industry worldwide. In Maroto’s words, “the endeavor of Nueva Pescanova and Armón both technologically and financially have allowed the building of these vessels in Spain. This is great news that reinforces two of the most important sectors in Galicia, i.e. food and naval industries”. The building of these seven new vessels, that is taking place in Armón’s shipyards in Vigo and Burela (Lugo), and for which the company plans to invest 42.5 million euros, has created some 200 jobs. 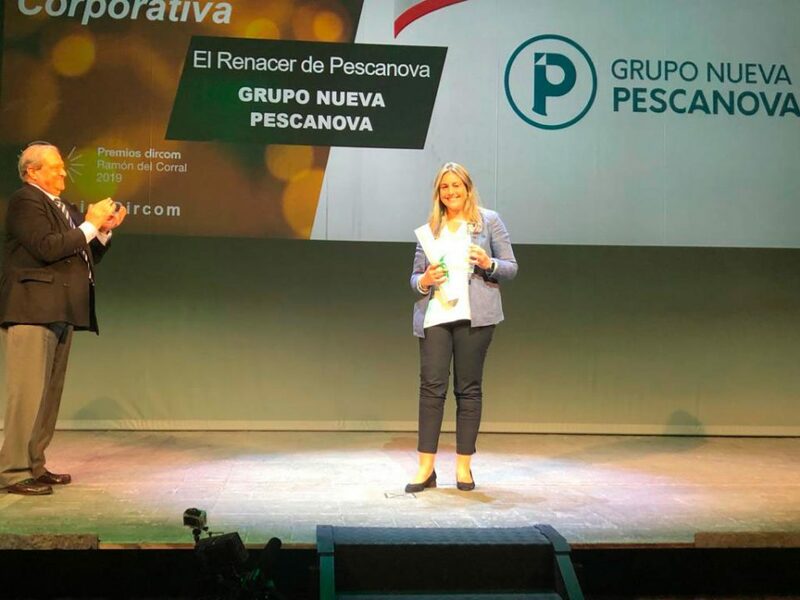 The Minister was hosted by Laudelino Alperi, CEO and partner of Armón, and Ignacio González, CEO of the Nueva Pescanova Group. Other attendants were the Government’s Delegate in Galicia, Javier Losada; Vigo’s Mayor, Abel Caballero; the Councilor for the Sea of the Xunta de Galicia, Rosa Quintana; the Chairwoman of Pontevedra’s Deputation, Carmela Silva; the Government’s Delegate for Vigo’s Free Trade Zone, David Regades, and the Government’s Subdelegate in Pontevedra, Carmen Larriba. 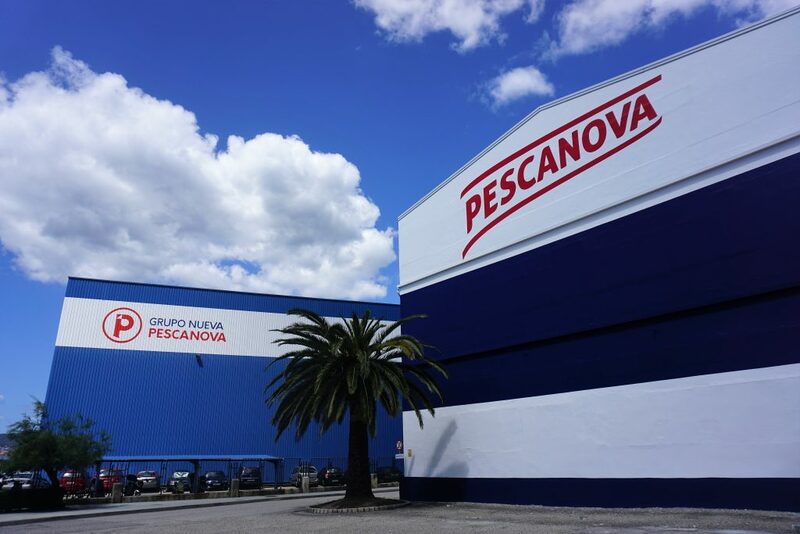 In the afternoon, Reyes Maroto visited the processing plant at the headquarters of the Nueva Pescanova Group in Chapela (Pontevedra), engaged in the processing of chilled and frozen surimi products. This highly automated factory, with eight processing lines, processes 20,000 tons of surimi products in different formats a year. Innovation and research as well a strict quality control of both raw materials and finished products are the pillars of this processing plant, where all is products are gluten free certified.